For week two of the I AM Liberty series of cooking methods we are going to move the conversation over to the dry side. Week one was all about the wonders of braising. 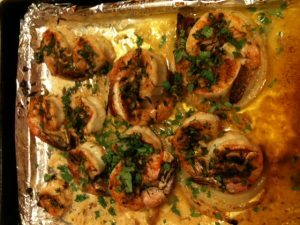 This week we are going to talk broiling and baking. Do you even use your broiler? Do you know if you have one? Chances are you do. 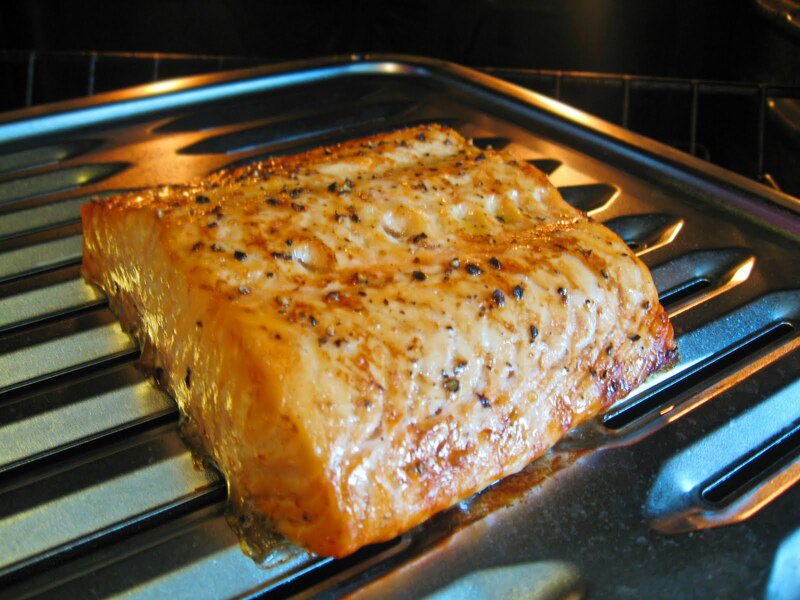 The broiler can be an incredibly effective tool in cooking things like fish, shellfish or just finishing dishes. Its a skill practiced in kitchens all over the world. Do you love a wood bowl of french onion soup. That crispy bread and melted Gruyere cheese on top. That’s a broiler. The soup gets a crouton on top then a liberal sprinkle of Gruyere and under the broiler to melt. Now baking is no simple pursuit. Nothing g like broiling. Baking can be a science. One of either exact ingredients or a science of the understanding of heat. Hams to breads happen through baking. To bake well you have to understand what you are trying to achieve and how heat can help you achieve it. Buckle in as we discuss these two powerful cooking methods and add them to your arsenal. Listen to this broadcast or download “Broiling and Baking” in player below! Next: Next post: Herbs for Seasonal Allergies!